Here’s a thing – friend of Serious Pig and all round top man Tom Grennan has curated our latest ‘Music To Eat Salami To’ playlist. 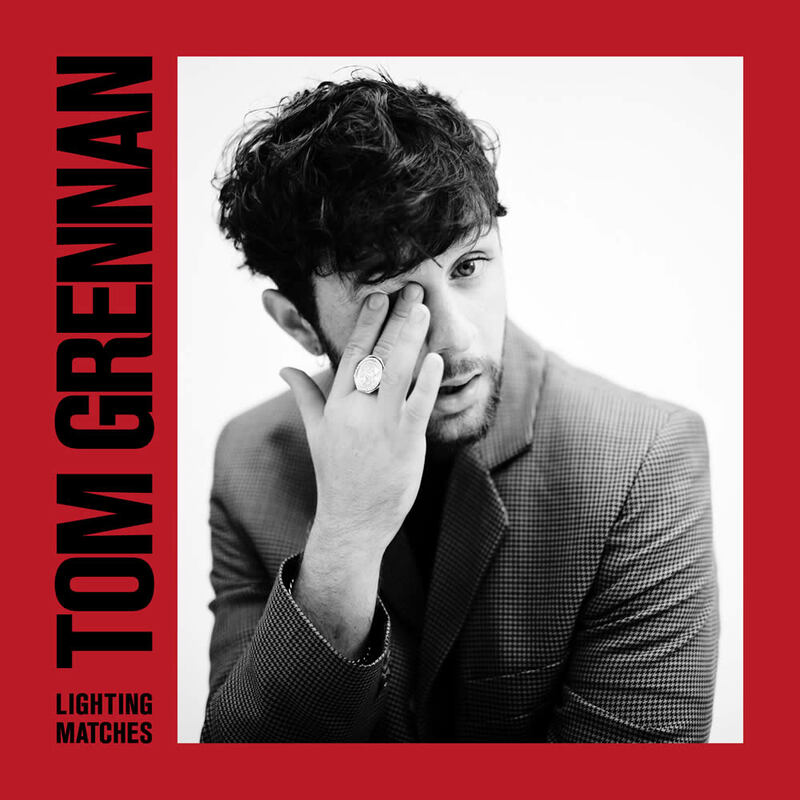 Tom’s debut album, ‘Lighting Matches’, was released last week and shot straight into the Album Chart top five. We seriously suggest you have a listen, this is a man with talent, swagger and attitude in equal measure. He also achieved a World Record for ‘The most concerts in multiple towns in 12 hours’ in the same week, reflecting his impressive determination and ambition. Tom’s lucky break came when he was asked to do a guest vocal for Chase & Status on ‘When It All Goes Wrong’. Annie Mac went onto name the track ‘Hottest Record’ which gave Tom the chance to cut his teeth in the Radio 1 Live Lounge and on BBC Two’s Later… With Jools Holland. As a teenager, he had a promising football career, playing for Luton Town, Northampton Town, Aston Villa and Stevenage. “I was close to playing over in the States but something was telling me not to and obviously it was the music,” he told music week earlier this year. We’re glad he made that decision. 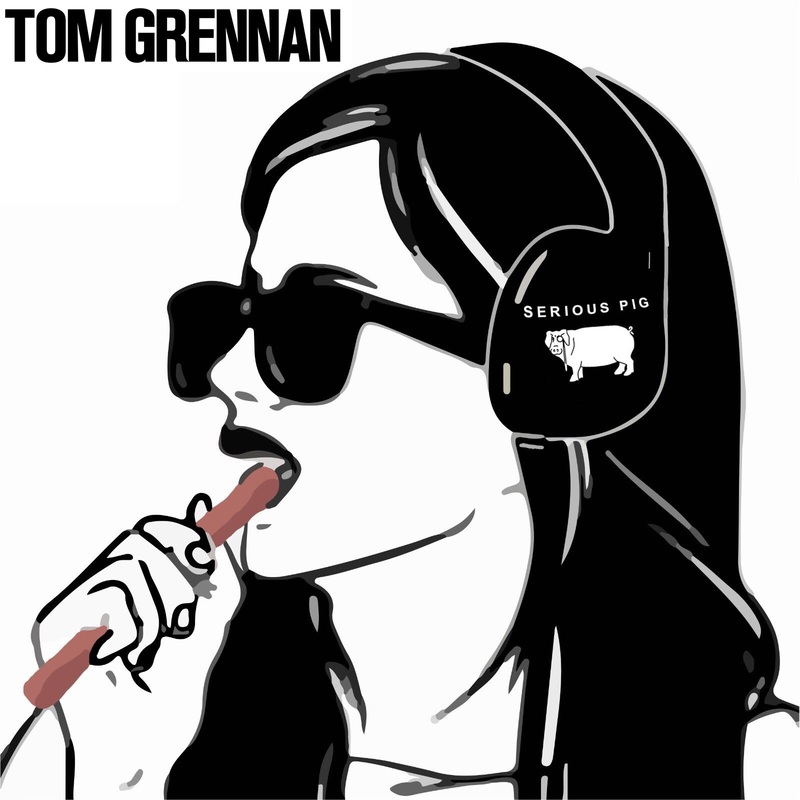 Click the image below to listen to Tom’s playlist – and grab a salami at the same time.